A pair of gorgeous and luxurious earrings by Marco Bicego. 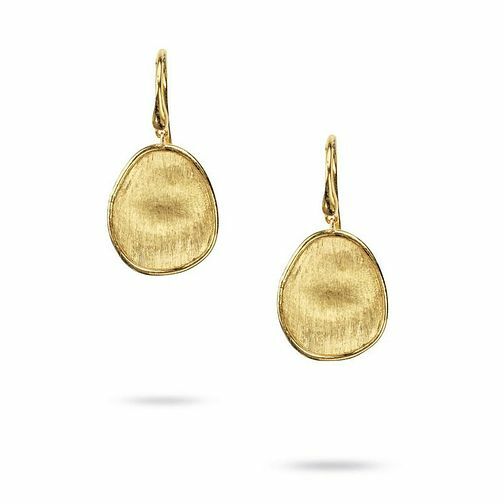 18ct yellow gold leaves are hand engraved with the Bulino technique to create this chic pair of nature inspired drop earrings. Marco Bicego jewellery combines passion and craftsmanship in these stunning designs.